Earlier preliminary invitation was sent by Shirdi Sai Baba temple Houstan Texas which is attached below.Today I have received the formal invitation which I am attaching here.Devotees who reside or can visit Houston Texas can benefit from this and attend the Prana Pratishta as well as have Divine darshan of Shirdi Sai Baba's Original paduka from Shirdi.Please view the flier and Invitation(inner and outer view) from the Jalaram Shirdi Sai Baba Temple attached below.Devotees are requested to view/read the invitation, if they find it small they can click on the picture and read in big file size.Devotees can also visit the website of the temple by clicking here.Babamandir .Jai Sai Ram. Inner cover of Invitation . It gives me immense pleasure to share good news with all of you . 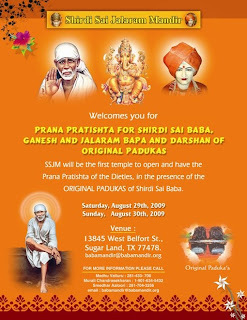 SAI BABA'S ORIGINAL PADUKAS ARE GOING TO HOUSTON-TEXAS IN AUG`09 FOR THE INAUGURATION OF THE NEW "SHIRDI SAI JALARAM MANDIR" & "SAI BABA PRANA PRATISHTA CEREMONY".I have attached the mail and invitation sent by Murali Ji. 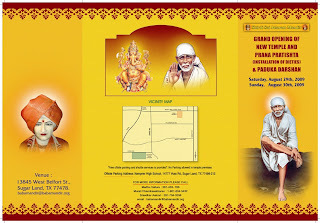 Devotees can view the Formal invitation card ,get the details and be part of blissful occasion .Jai Sai Ram . Can you please forward this . 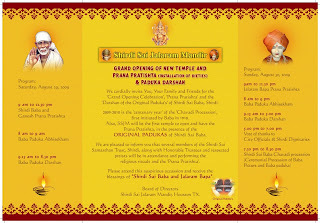 We like to invite you for our New Shirdi Sai Jalaram Mandir inauguration, Shirdi Baba, Prana Pratishta to be held on August 29th and August 30, 2009 in Houston, Tx. Shirdi Sansthan has graciously accepted to bring Baba's Original Paduka to celebrate Centenary Celebration of Chavadi Procession in Houston. 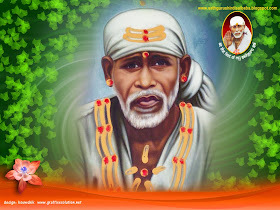 In fact, pranapratishta function is going to be conducted by Shirdi Priests. I am attaching the preliminary flier with this and shall be sending formal invitation soon . "SHIRDI SAI BABA PRANA PRATISHTA" Ceremony. 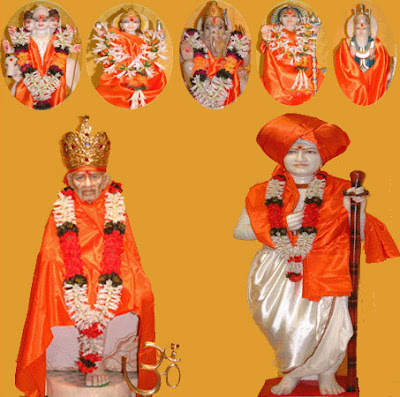 New "Shirdi Sai Jalaram Mandir"
ON - 29th August and 30th August` 2009.